How to measure the force in production and why is it important? 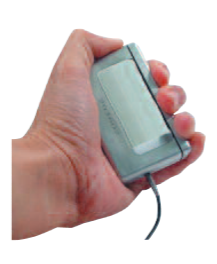 The reason why you should use the Centor Touch dynamometer for your ergonomic force measurements. This article gives us an overview of what to consider as an ergonomist. How ANDILOG helped ergonomists automotive industries to evaluate their workplace? ANDILOG collaborated with the automobile industries to provide a force measuring solution which is able to evaluate the workplace conditions, in order to identify the factors at the workstation. The goal was to evaluate the following risk factors: Force of movements, work postures & movements, repetition, detection of applying impropriate pressure or lifting excessive weight.